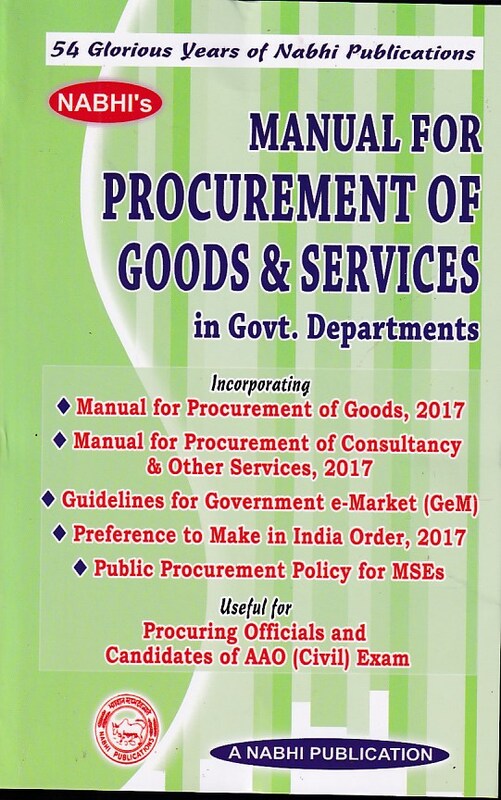 The book substantially covers major Services Rules and Financial Rules, which are common in the syllabus of various examinations. It include FR and SR, Travelling Allowance, Joining Time, LTC, Leave, Children Educational Assistance, HRA, Allowances, CGHS and CS Rules, GPF, Advances, Conduct Rules, Classification, Control and Appeal Rules and Pension and Retirement Benefits. Among Financial Rules it includes GFR, Delegation of Financial Powers, Receipts and Payments Rules and Central Treasury Rules.